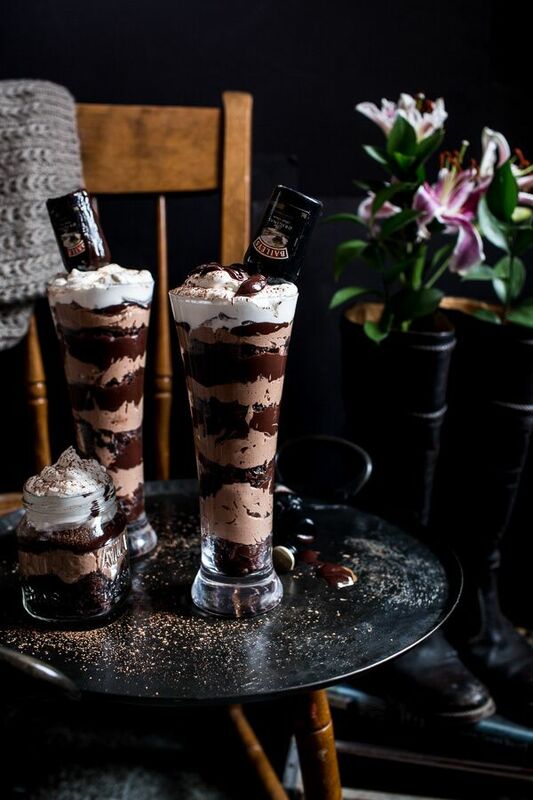 Desserts for Chocolate Lovers - Home. Made. Interest. 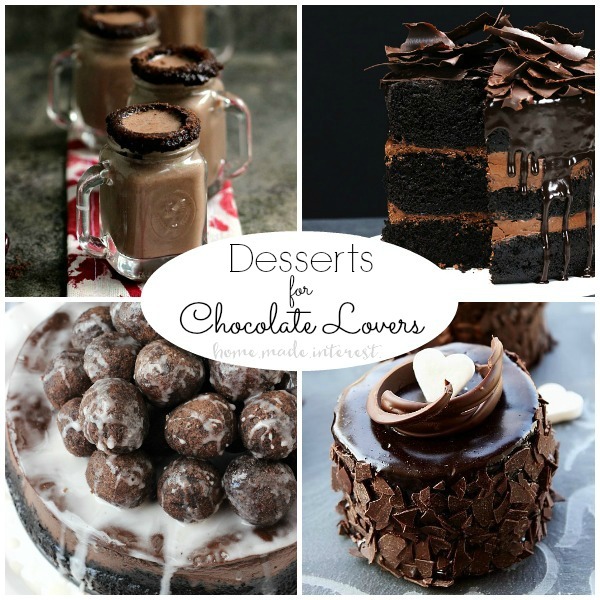 These decadent Desserts for Chocolate Lovers are perfect for any time especially Valentine’s Day! 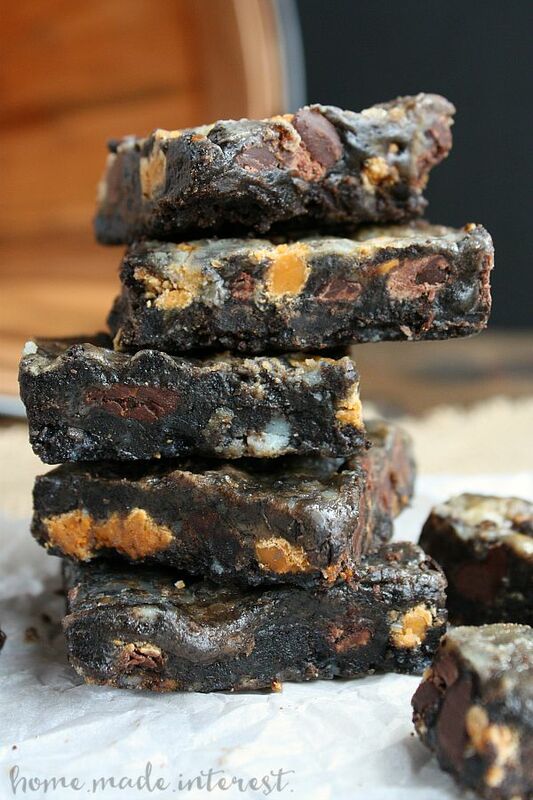 A true chocolate lover’s dream list of chocolate recipes. Valentine’s Day is quickly approaching and that gives me the perfect excuse to go in search of the most decadent, rich, gooey desserts for chocolate lovers, myself included! I could eat chocolate any time, any wher. If you needed an excuse to indulge this Valentine’s Day, here you go! 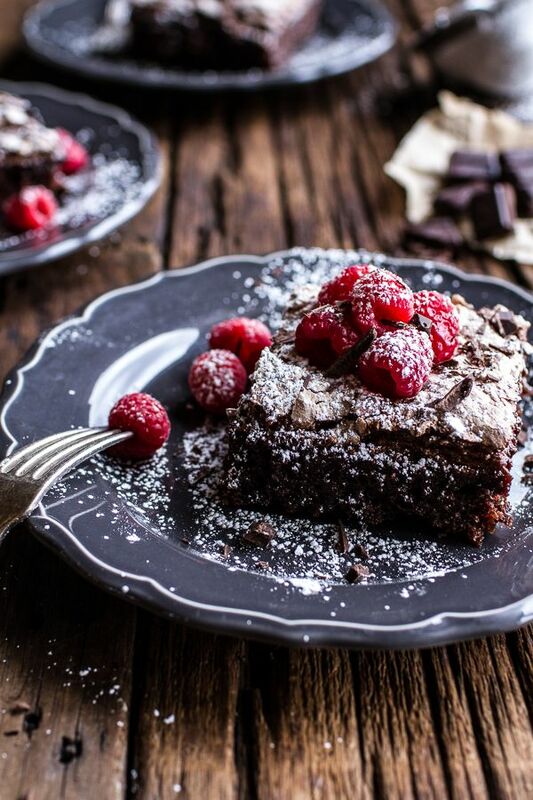 These desserts for chocolate lovers will more than satisfy your craving. Do you think you could get away with eating this for breakfast? 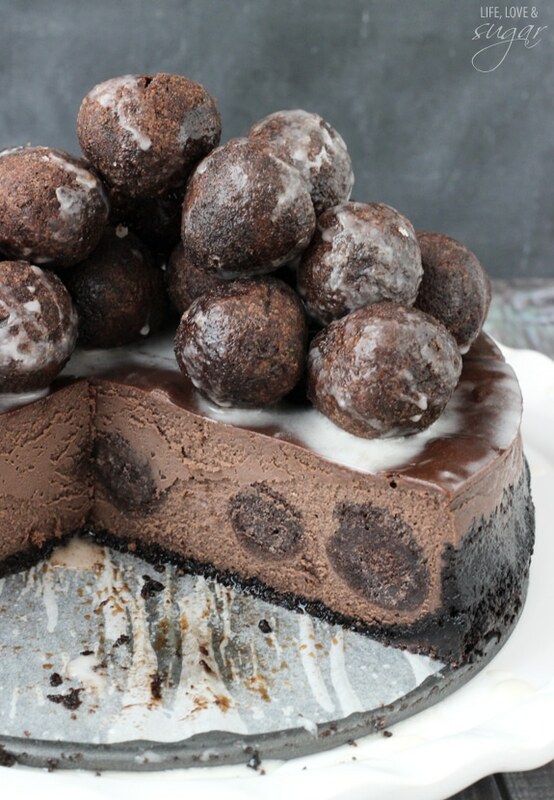 This Chocolate Donut Hole Cheesecake is filled with donutes and has them piled high on top. It looks amazing and the only special thing you need to make it is a springform pan. There is a reason why these are named Crack Bars. Once you try just a bite, you will addicted. These are one of my most requested recipes. My friends and family love them and my favorite part is that they are best made the day before.if you make them a day ahead of time. 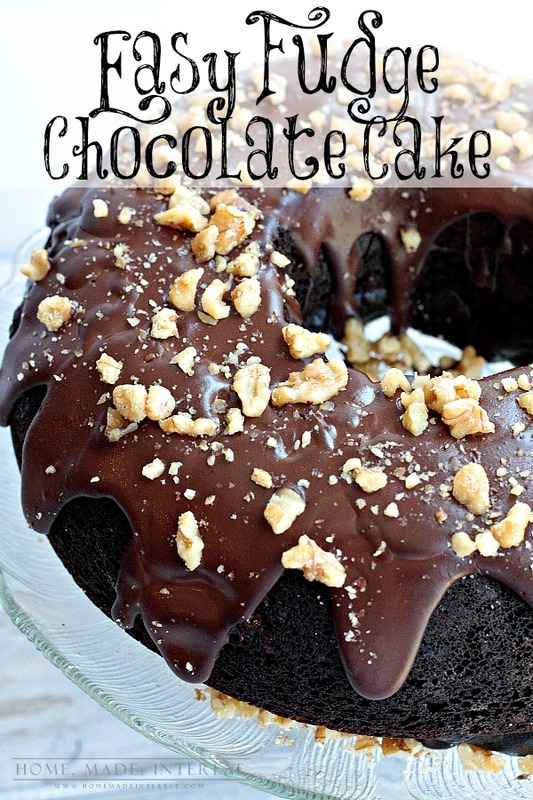 This is truly a dessert for chocolate lovers and it is made for those of you who don’t have much time or aren’t bakers. 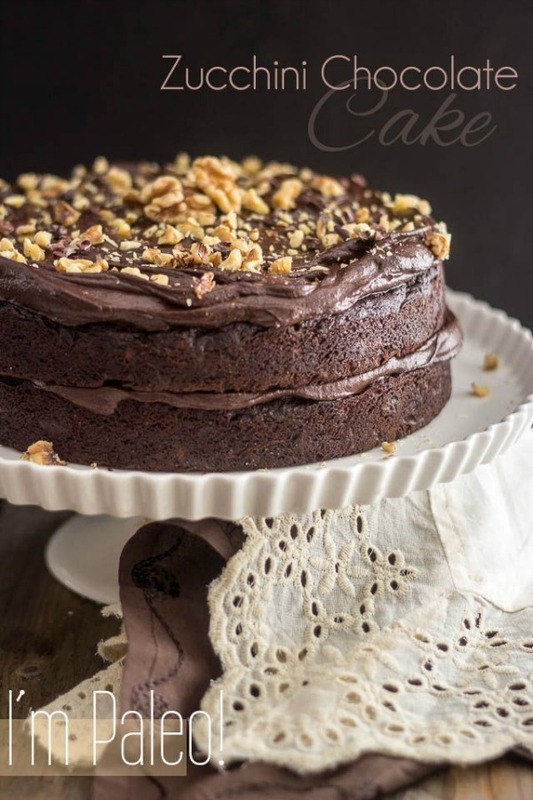 This Easy Fudge Chocolate Cake has few added goodies added to a chocolate cake mix for a rich chocolatey cake for the ultimate chocolate enthusiast. This recipe is my kids’ favorite! All you need is a bundt pan and you’re set. 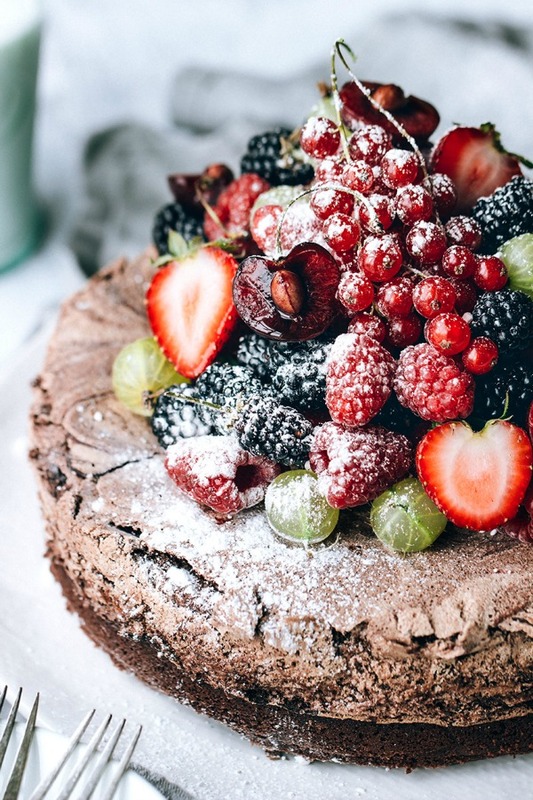 This Chocolate Meringue Cake with Fresh Berries is almost too pretty to eat… almost. Adding the berries makes it kinda healthy right? I finally get to use my confectioner sugar shaker for this recipe! This looks dangerous! This Rustic Chocolate Cake has multiple layers of chocolate cake and chocolate ganache topped with chocolate shards. This chocolate shaver is used to make those yummy shards. 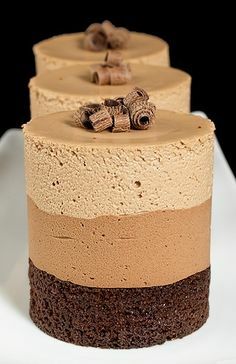 This Triple Chocolate Mousse is a triple threat, layered with dark chocolate cake, bittersweet chocolate mousse and pillowy milk chocolate mousse. I made a red velvet version last year and it was a hit. 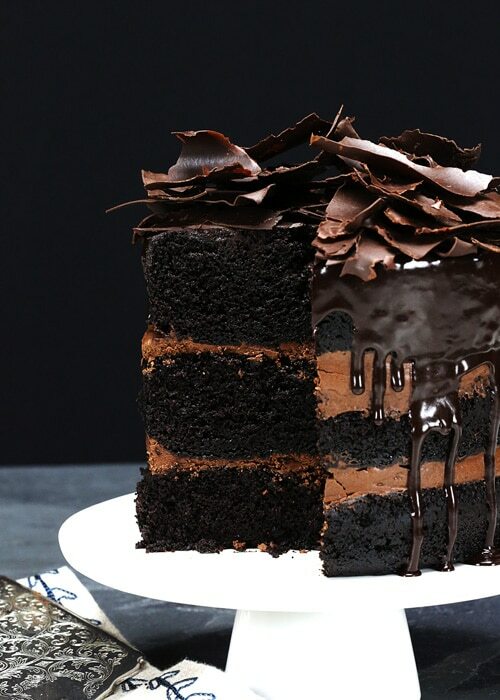 Chocolate Wasted Cake, OMG, yes I wanted to be chocolate wasted on this! Do you remember the movie Grown Ups? Martha Stewart got it right with this Darkest Chocolate Crepe Cake! 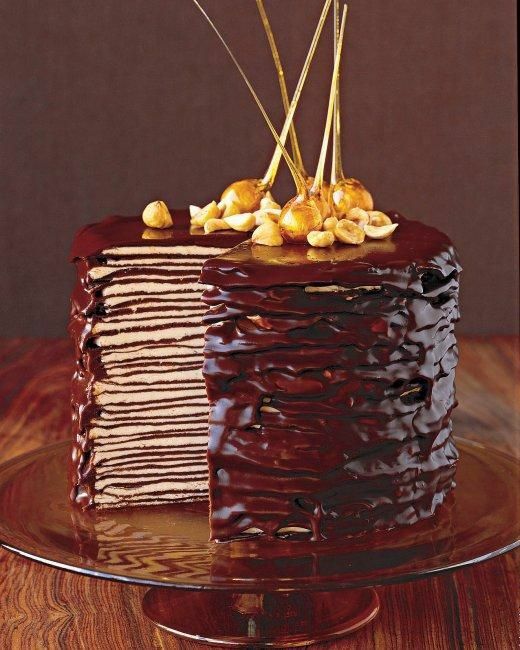 It’s thin layers of crepes covered in a ganache and topped with candied hazelnuts. How fancy! You’ll definitely need a candy thermometer and a crepe pan for this recipe. What makes chocolate better? A little bit of booze! Loving these Double Chocolate Brownie Irish Car Bomb Cheesecakes. 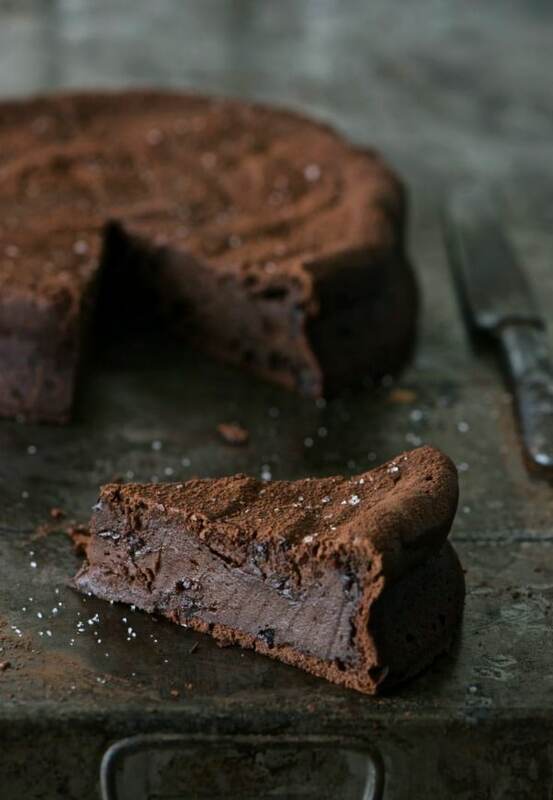 Would love to try this Chocolate Ricotta Cheesecake. Wonder how different ricotta vs cream cheese tastes in a cheesecake guess i’ll have to make this one to check it out. Well popcorn just got a whole lot better! 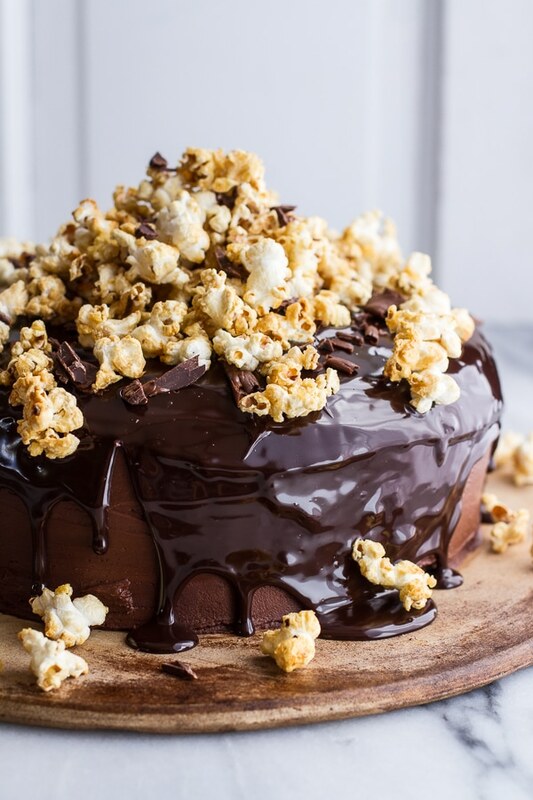 Check out what ingredient she used in this Chocolate Lovers Sweet Corn and Hazelnut Crunch Chocolate Cake with Ganache to keep it super moist. This Magic Gooey Chocolate Meringue Texas Sheet Cake is simple to make and layered with chocolate goodness. 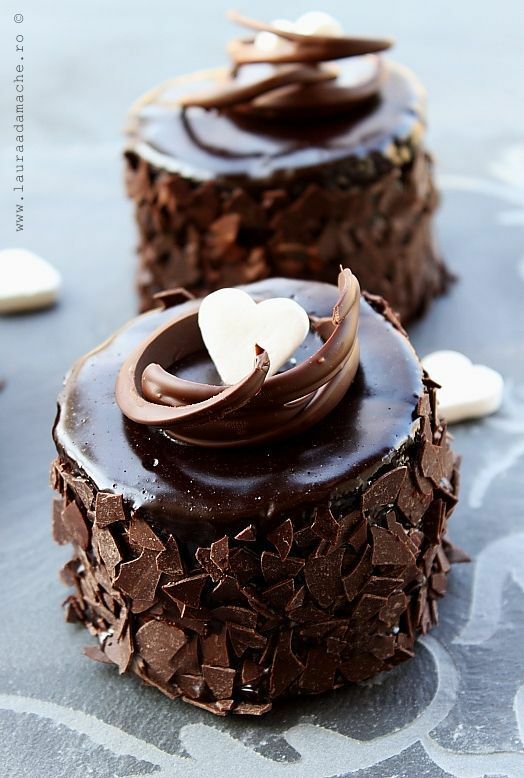 These Mini Chocolate Mousse Cakes are perfect for Valentine’s Day dinner for you and your honey boo boo. Having these round cutters are a must. Figured I would toss in a healthy option. 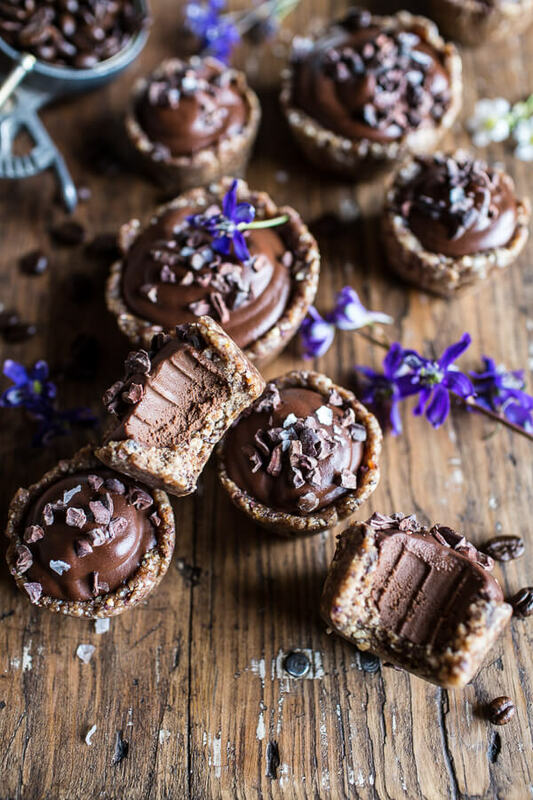 These are Mini Vegan No-bake Chocolate Mocha Fudge and Coconut Tarts. Boom, vegan and no-bake. 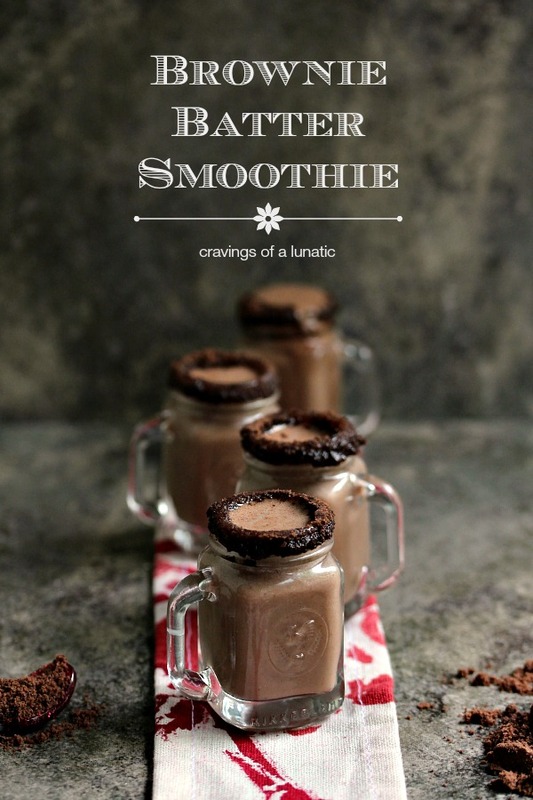 I couldn’t resist these Brownie Batter Smoothies. I’m not sure what I love more the chocolate (YES!) or these jars ! Aren’t they super cute? Here’s another triple threat! 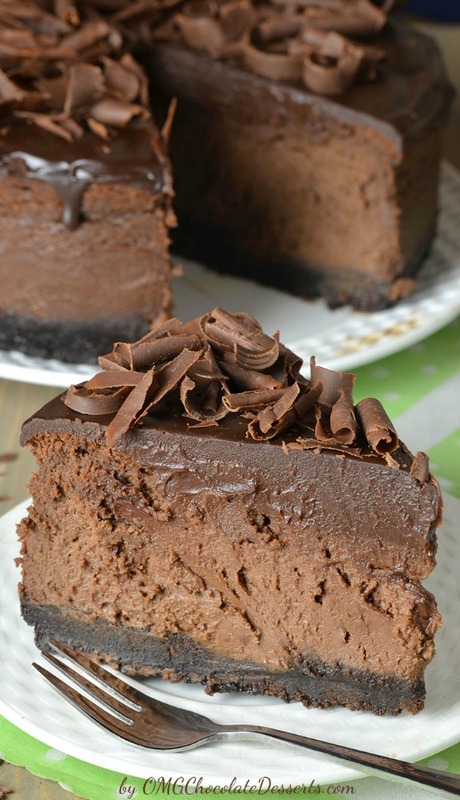 Yum, Triple Chocolate Cheesecake with Oreo Crust. 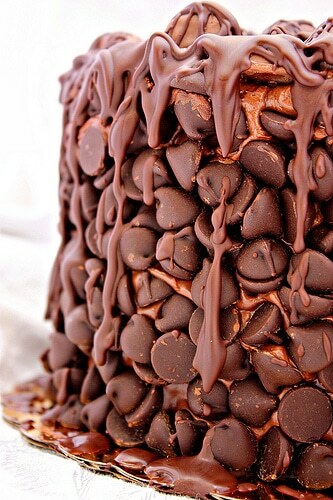 Chocolate, chocolate, and more chocolate. Yes please! Can you guess how many layers of goodness this has? It will blow your mind! 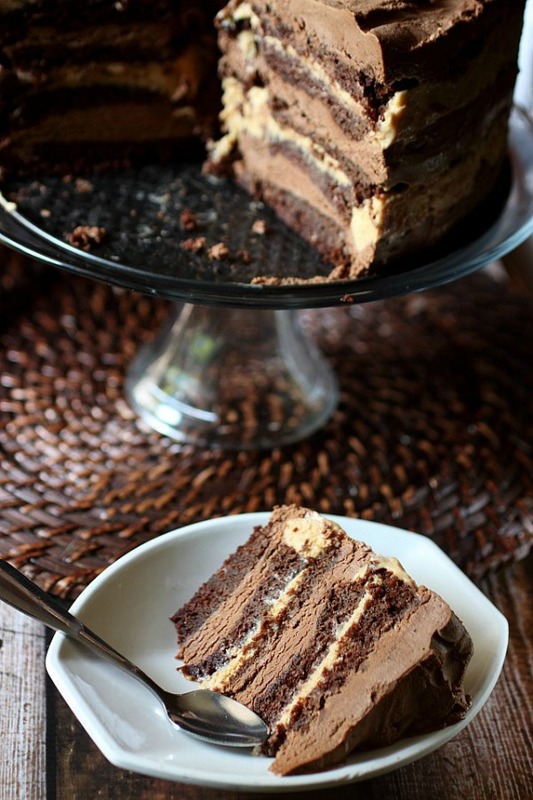 This 10 Layer Chocolate Caramel Mousse Cake has my two favorites, chocolate and caramel. You’ll need a springform pan and parchment paper for this beauty. 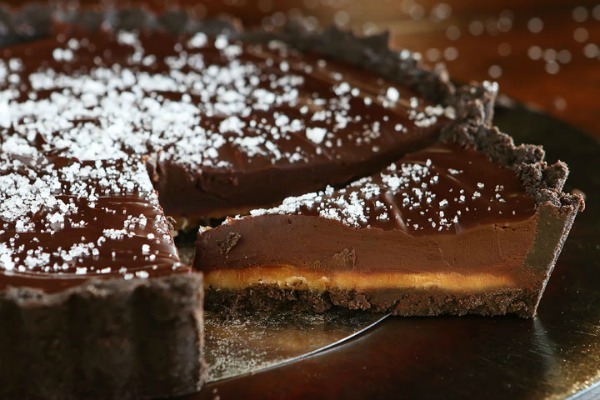 Whoa baby, look at this Dark Chocolate Salted Caramel Oreo Pie. It’s calling my name! Make sure you have a round tart pan on hand to make it easy to remove. I didn’t forget about the classic cupcake. 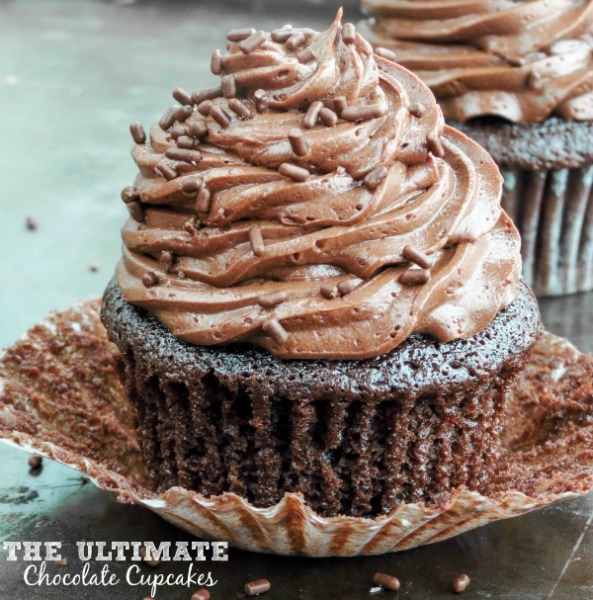 Here’s an Ultimate Chocolate Cupcake recipe your kids will thank you for. I also didn’t forget about my Paleo crew out there! Here’s a Zucchini Chocolate Cake. To make this quick and easy all you need is a food processor. Just gained 5 pounds scrolling through all that deliciousness! Where your desserts lead, I will follow!